Leek and potato soup is understandably popular. 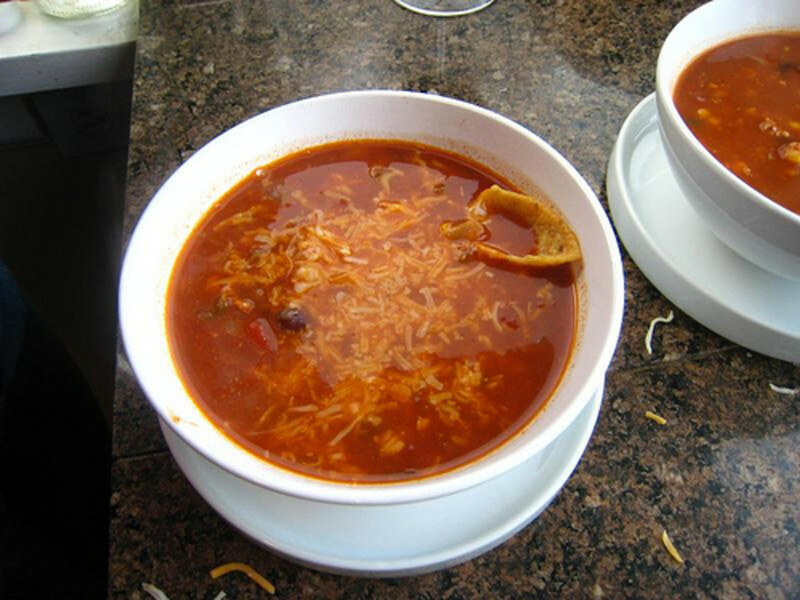 It's a tasty soup but one of the best things about it is the cheapness of the ingredients. 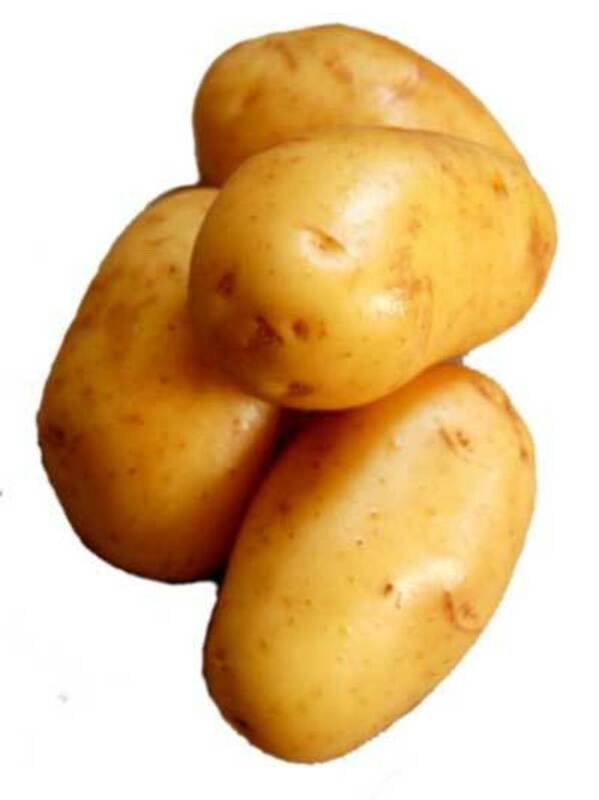 You can grow your own potatoes and leeks easily too. Try a pot yourself, it's a great winter warmer and a fantastic comfort food that you can enjoy again and again. I'm going to try this recipe! I have leek and potato in fridge, so its on! 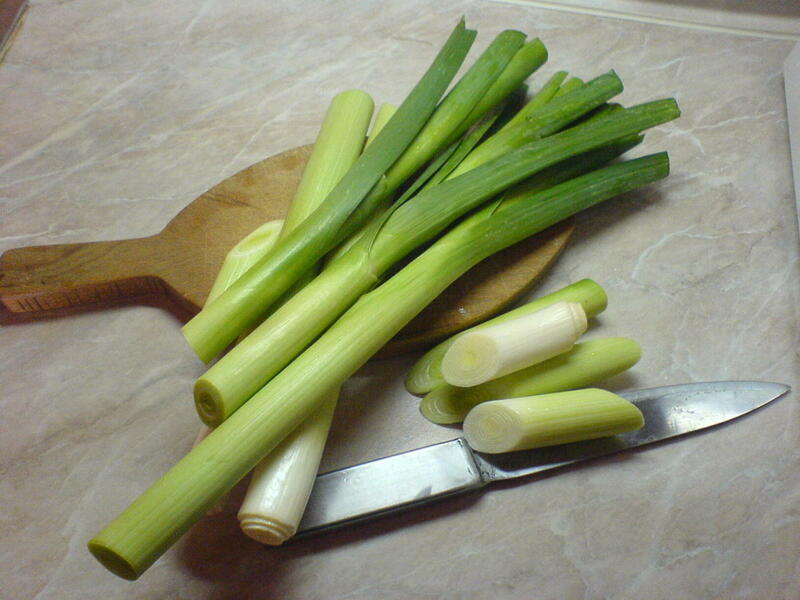 I have a big batch of leek straps growing in my vege patch, because dad loves anything leek &amp; egg (and leek &amp; potato soup he buys in tins) so I hope to soon have a great supply of leeks for this recipe! This sounds like a nice winter warming lunch. 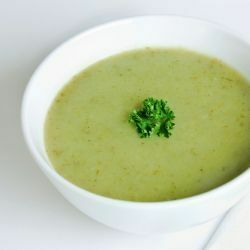 There is nothing like a big bowl of good leek and potato soup. I will be trying your recipe - thank you! I made this in the crock pot night before last and it was so-o-o good. I left out the rosemary, though, but chopped some green onion for the top of the soup. Thanks so much for sharing! 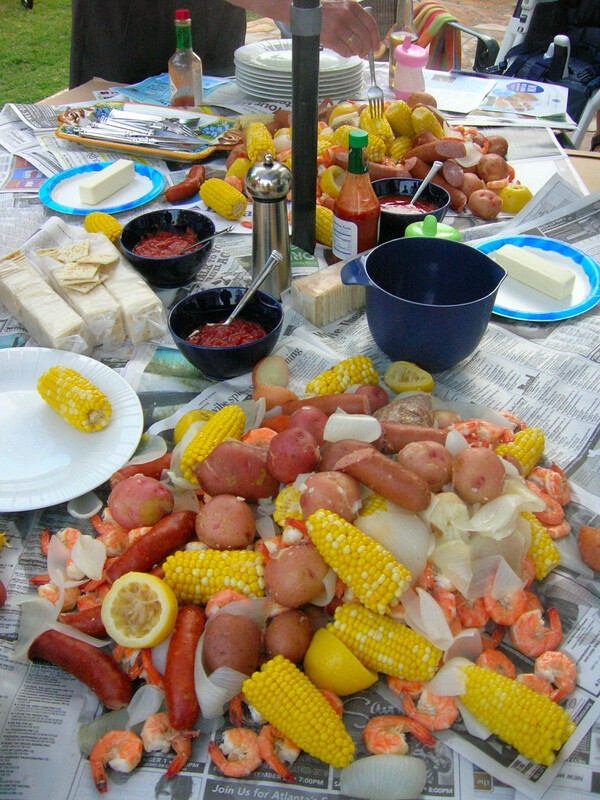 *Squid Angel Blessed* and added to My Squid Angel Blessings 2012 in the "Food &amp; Cooking Â» Soups and Stew Recipes" neighborhood. You are the 1st in this category. Whoot! 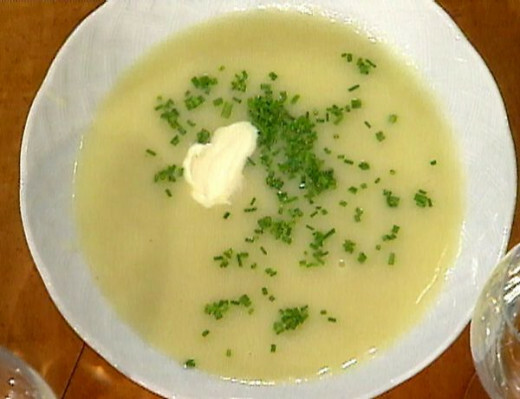 Potato and leek soup would be perfect today - it's getting quite chilly outside!